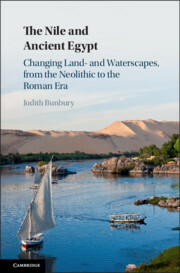 In this book, Nadine Moeller challenges prevailing views on Egypt's non-urban past and argues for Egypt as an early urban society. 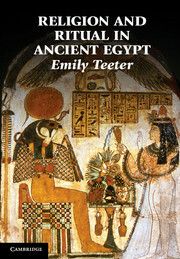 She traces the emergence of urban features during the Predynastic period up to the disintegration of the powerful Middle Kingdom state (c.3500–1650 BC). 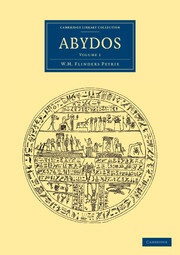 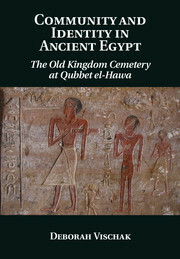 This book offers a synthesis of the archaeological data that sheds light on the different facets of urbanism in ancient Egypt. 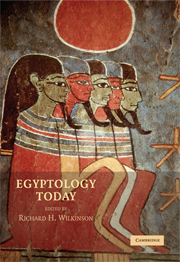 Drawing on evidence from recent excavations as well as a vast body of archaeological data, this book explores the changing settlement patterns by contrasting periods of strong political control against those of decentralization. 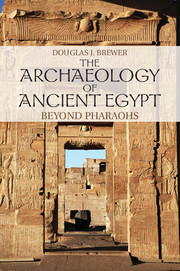 It also discusses households and the layout of domestic architecture, which are key elements for understanding how society functioned and evolved over time. 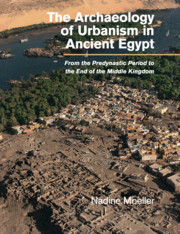 Moeller reveals what settlement patterns can tell us about the formation of complex society and the role of the state in urban development in ancient Egypt.